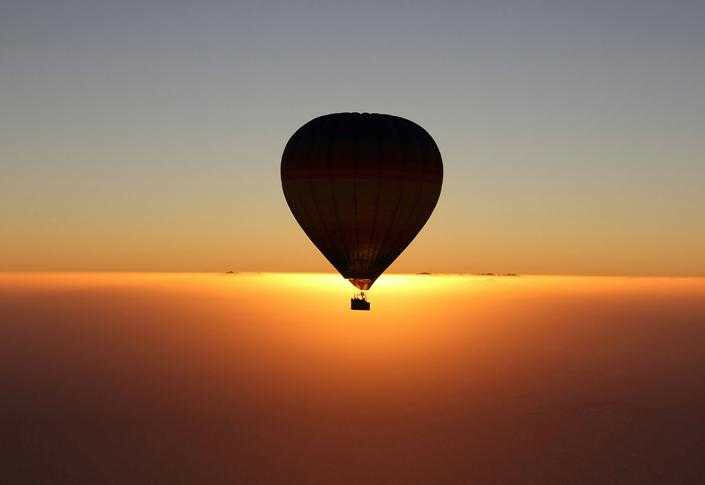 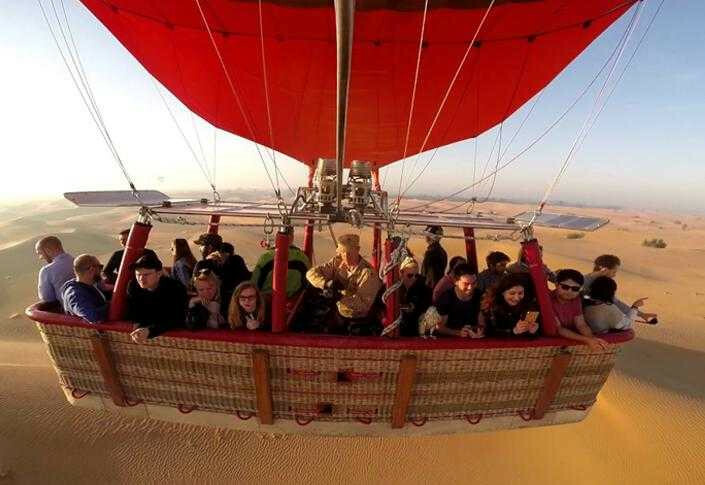 Get a bird’s eye view from a hot air balloon as only a few have seen it into the heart of the untouched desert with a ride over the magnificent red dunes. 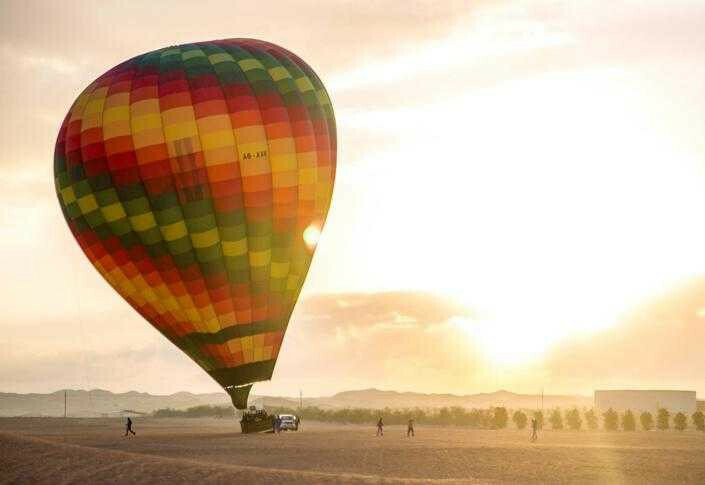 Enjoy a one hour hot air balloon ride floating across the dunes while the sun rises up to greet us. 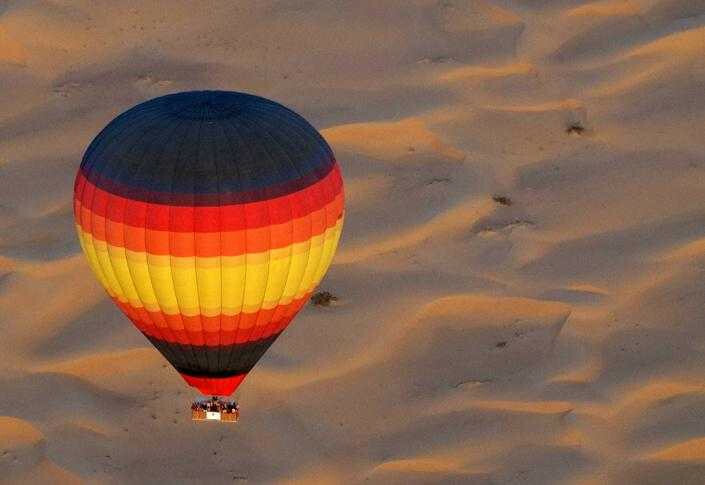 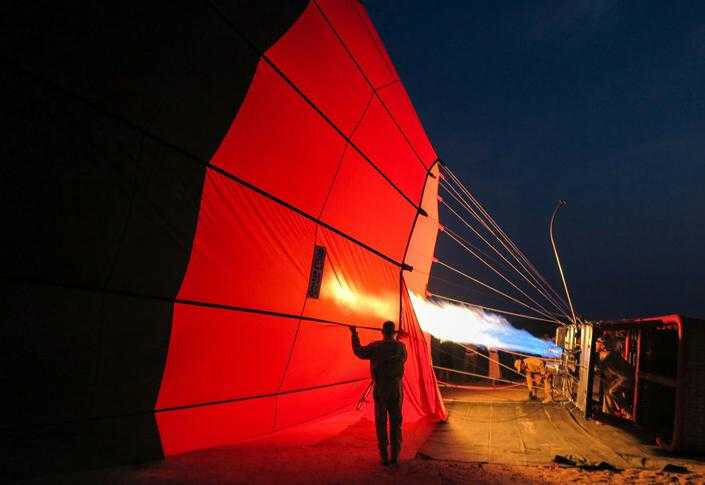 Contact Us For Hot Air Balloon in Dubai today to schedule the most exciting part of your visit. 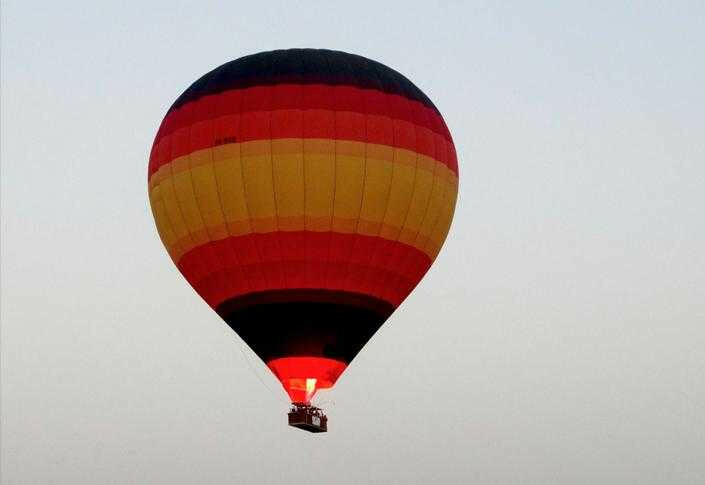 Our friendly representatives are available to assist you.